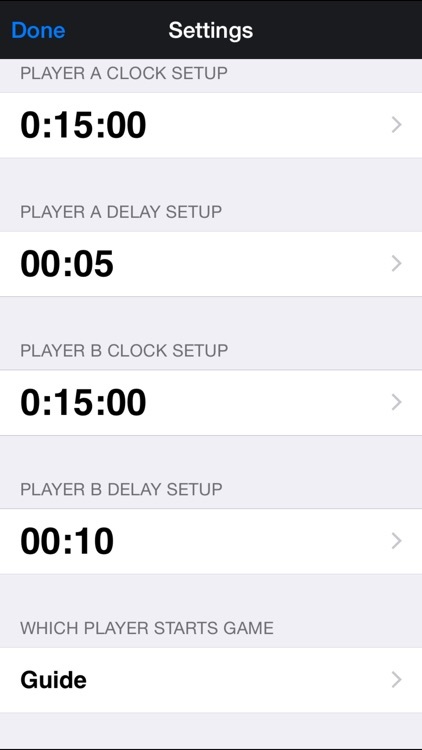 A World-Class Game Clock for iOS. 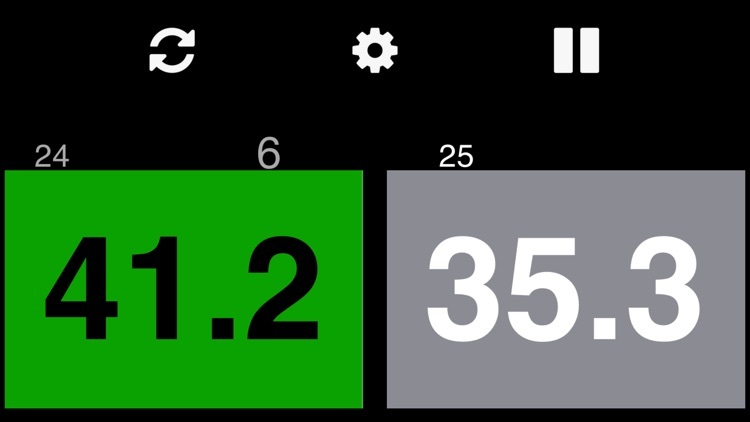 Updated for iOS 8 and the new iPhone 6 and 6 Plus. 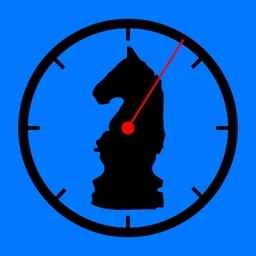 The most accurate, high performance, customizable and user friendly game clock on the App Store. 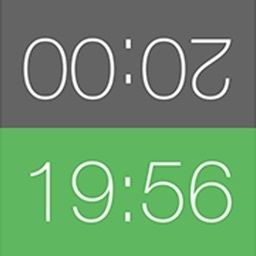 It provides the highest accuracy timing that iOS allows and has more features than any other game clock on the App Store. If you think there's a feature missing let us know and we'll consider adding it. 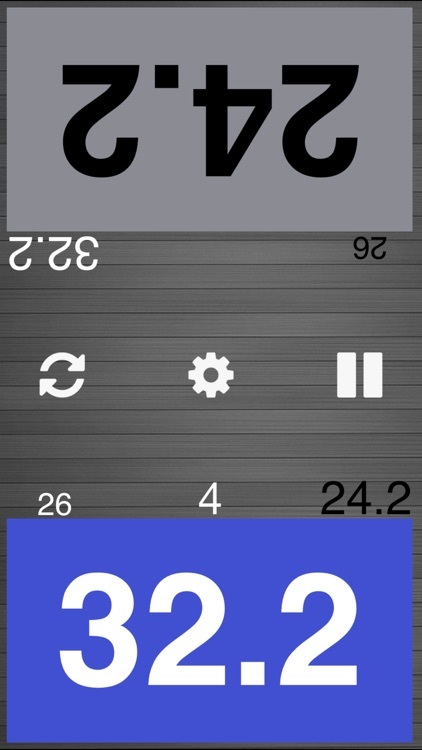 If you like the app please write a review or give it a rating. If you have any difficulty using the app or you want a new feature let me know at [email protected] I’m grateful for your comments and support. 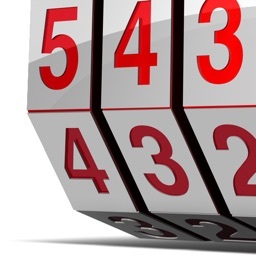 * USCF Delay (clock doesn't start counting down until the delay is over). Time left in the delay is displayed clearly. 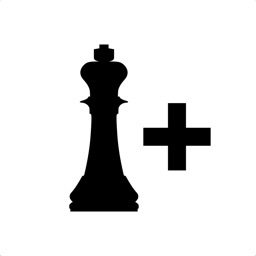 * Never lose your place in the game. 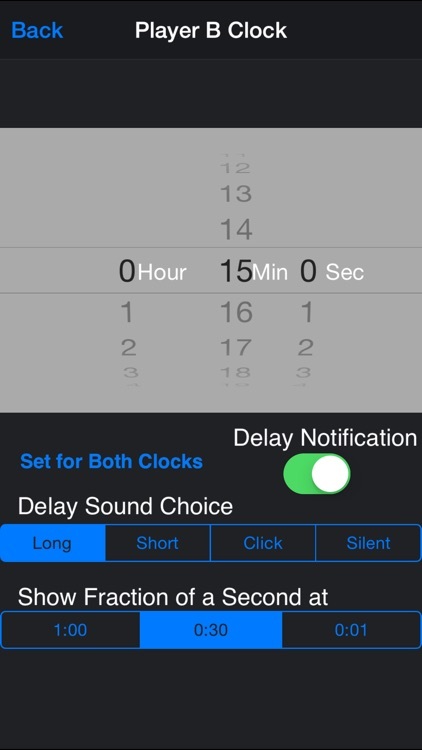 Games are saved when you receive a call or close the app and restored when you reopen the Merkmatics Chess Clock. I use the Merkmatics Chess Clock primarily for chess but it will work for any two-player game where you want to add a time component to the game play. It will work well with Go, Scrabble, Checkers, Backgammon and many other games. 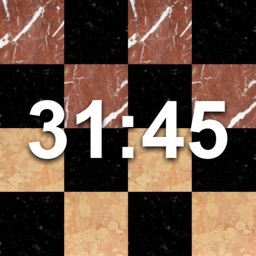 Thank you for downloading Merkmatics Chess Clock, I hope you enjoy it.